Here is a creation , a record and a reflection and evaluation of #BYODL . I enjoyed dipping in and out in the small amount of time I could set aside for this . I think the webpages setting out tasks and scenarios are great. I felt programme would have benefitted from one place where I could see and or reach out to the other participants on the programme . Good though that we were encouraged to try out a range of platforms as part of the course. I was not able to take part in twitter discussions in evening due to other commitments . Day Two I had a look at some of the tools I use currently and some I have used in the past and followed discussions on what everyone else is using . I am taking part in a open on-line course https://byod4learning.wordpress.com/ Today is day two and I was set some questions - 1. State how you currently communicate with others in your private and professional life. I use a range of tools to support my work and my professional development. Day Six - Creating - I normally do social, communicating, creation and curation almost all at the same time - without thinking . In fact most of this is done and published for me through various programmes and macros that do it all automatically . 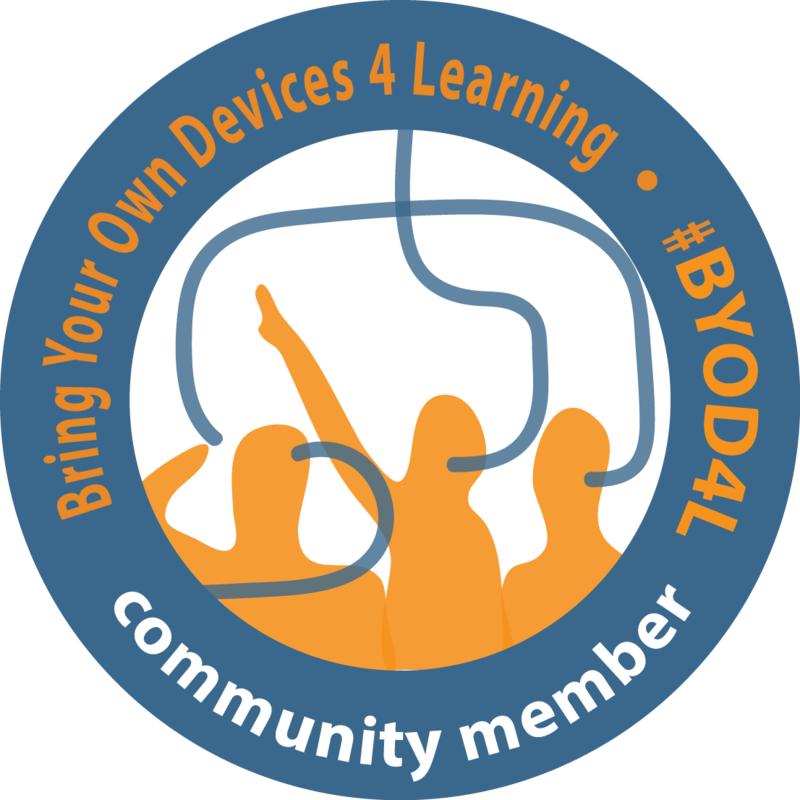 It was useful to pause and have a think about what I could do differently for #BYOD4L . I have used storify before for conferences but not for this type of evidence curation . It makes a neat eportfolio . My final reflection on programme - for me most of this has not been generated on a mobile device - I use mobile devices - phone and tablet for browsing and grazing on information - I use lap-tops and things with decent keyboards for creation . Thanks to all faciltators and participants I enjoyed experience.